Themes For Classrooms: Black and White! 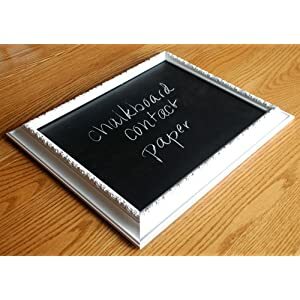 Check out this fun collection of black and white themed classroom decorations! Super classy!